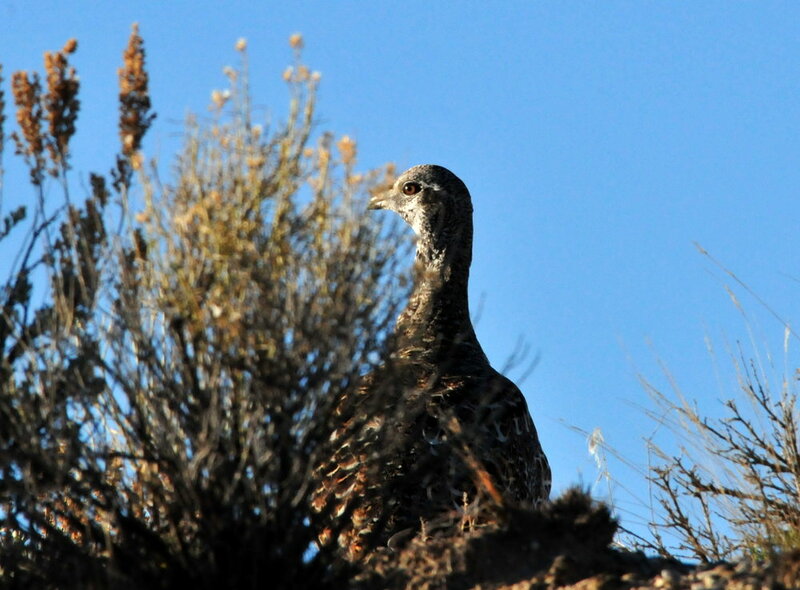 This position is part of a collaborative effort among the Bureau of Land Management (BLM), Oregon Department of Fish and Wildlife (ODFW), US Fish and Wildlife Service, Intermountain West Joint Venture, private landowners, and Pheasants Forever to promote working land conservation and restore sage grouse habitat and populations in Deschutes, Crook, and Malheur Counties. This position facilitates the Prineville and Vale Sage-Grouse Local Implementation Teams, and serves as a liaison between federal, state, and local governments and stakeholders, including landowner and landowner groups, in matters regarding conservation of sage-grouse and sagebrush ecosystems at the local scale. This position is based in Hines and will be an employee of Pheasants Forever (fiscal agent) but will directly report to and receive day-to-day supervision from Oregon Department of Fish and Wildlife. Please see the full job description here for duties, required knowledge, skills and abilities, as well as information on how to apply.